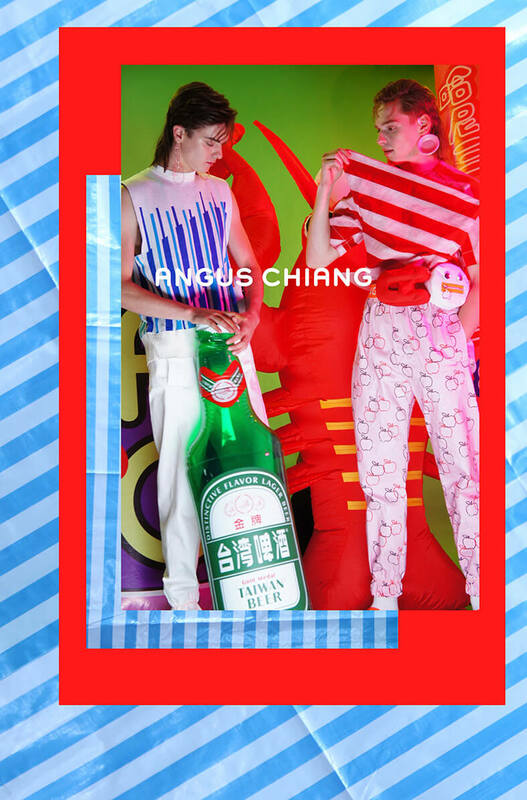 ESTABLISHED IN 2015, ANGUS CHIANG IS A CONTEMPORARY MENSWEAR LABEL WHICH SHOWCASES DESIGNS INSPIRED BY TAIWANESE CULTURE. ANGUS CHIANG OFFERS A UNIQUE SENSE OF AESTHETIC AND BRINGS THIS TO LIFE THROUGH HIS VISION THAT COMBINES HUMOUR WITH JOYFUL SPIRITS. IN 2013, ANGUS CHIANG GRADUATED FROM SHIH- CHIEN UNIVERSITY. 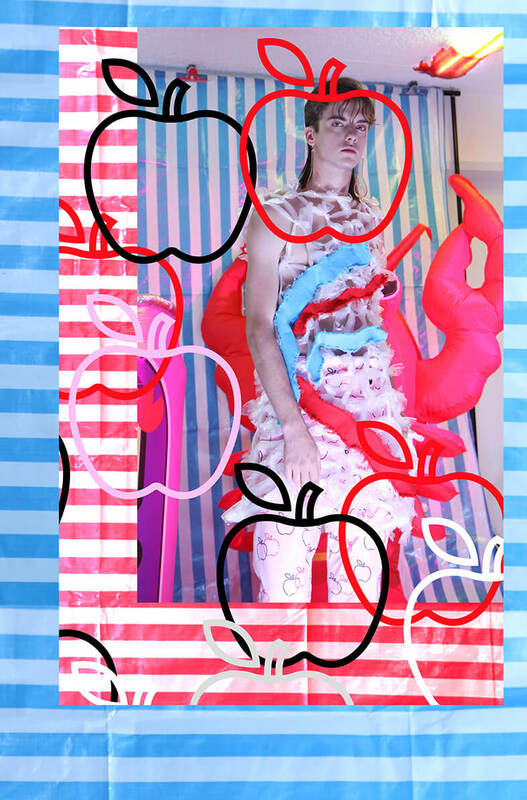 IN THE SAME YEAR, HIS DARING AND CHROMATIC GRADUATION COLLECTION, “SAILING TO THE MOON”, REPRESENTED TAIWAN AT GRADUATE FASHION WEEK IN THE INTERNATIONAL CATWALK COMPETITION AND SECURED HIM FIRST PLACE . 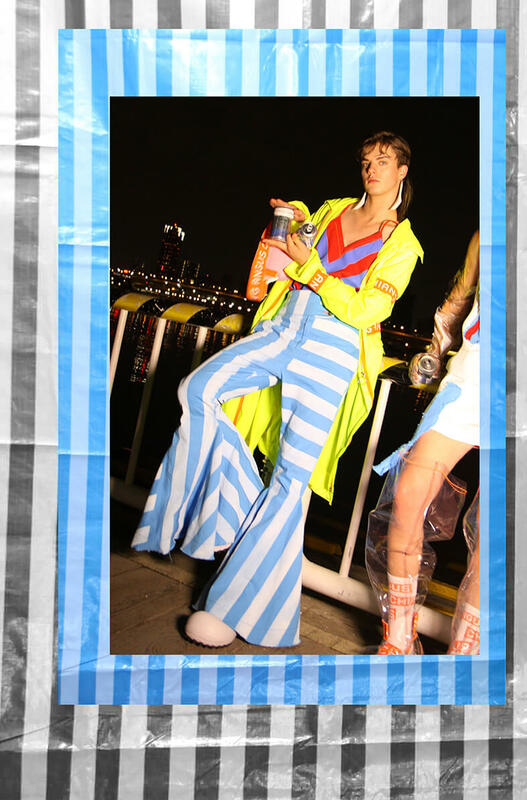 HIS AWARD WINNING COLLECTION WAS INVITED TO BE IN FASHION SCOUT'S GRADUATE SHOWCASE DURING LONDON FASHION WEEK SS14. 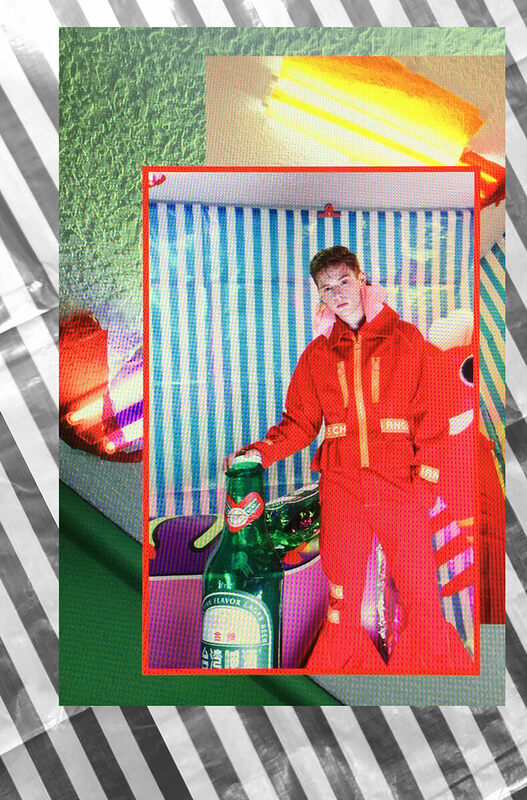 IN MARCH AND SEPTEMBER OF 2016, ANGUS CHIANG WAS INVITED TO BE IN VANCOUVER FASHION WEEK, AND LAUNCHED ITS AW16 AND SS17 MENSWEAR COLLECTIONS RESPECTIVELY.